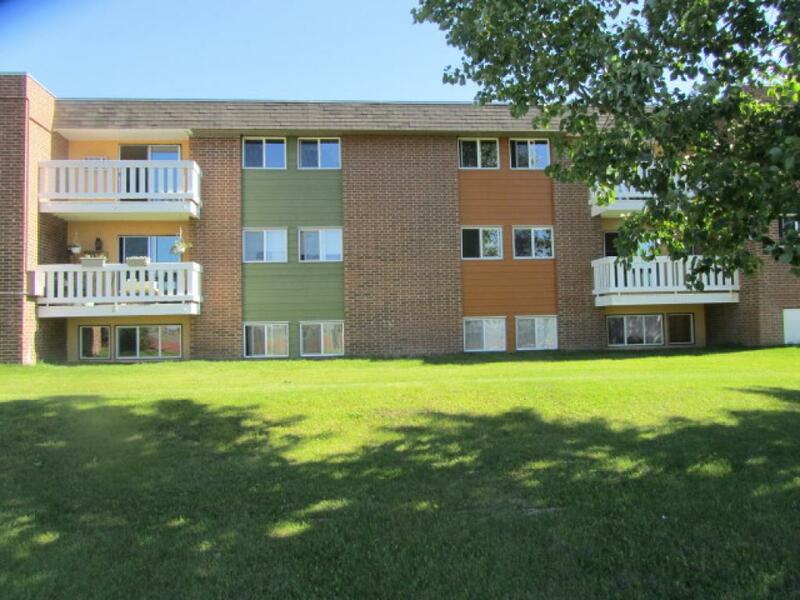 Clearview Park is a 10 building community each comprised of 24 units. We are located at the edge of town in a quiet residential area with a large new playground on-site and large open fields at the back of the property. We are located close to Circle Drive near Montgomery Place. Save $150 off per month on any 12 month lease signed. This offer is only available ON NEW 12 MONTH LEASES! We currently offer both standard and upgraded (1, 2 and 3 bedroom) suites with new fixtures, laminate flooring, cabinets etc. Each apartment includes A/C, heat, water and above ground parking with laundry facilities in each building. Video security is available and we accept pets (size/breed restrictions may apply). You can choose to be amongst other families, or in an adult-oriented building depending on your preference and lifestyle. Pet friendly! - $300 non-refundable pet fee for a dog (maximum 2 dogs) and $175 for a cat, Each pet fee includes a $25 monthly fee as well.